The charitable-philanthropic/nonprofit sector is the most rapidly growing and changing economic and organizational domain in the world. The Third Sector has more than doubled since publication in 1980 of the first handbook recognizing the new professional field of “nonprofit organization management.” It has become a universe of voluntary associations and organizations representing civil society, philanthropy, and voluntary action. More than 815,000 NPOs were registered with the IRS in 1980. In 1974, total employment within the voluntary sector in 1974 was 4.6 million, or 5.2 percent of the U.S. work force. Nonprofit employment has more than doubled in the past 25 years. With 10.7 million workers as of 2010, “nonprofit organizations employ the third largest workforce among U.S. industries, behind only retail trade and manufacturing,” Salomon pointed out (Salamon, Sokolowski & Newhouse, 2012, para. 5). Charitable, nonprofit organizations, by definition, exist for a variety of public purposes, the majority of which, in the form of providing a wide variety of human services, also supply a myriad of human and social benefits. The collective human services provided by America’s voluntary organizations account for a significant, if not predominant, component of what we call our quality of life. The so-called Third Sector should also be considered our Quality of Life Sector. As our news media and public communications remind us every day, not only is Quality of Life important, but it seems to be ever harder to achieve and sustain. Charitable-philanthropic organizations play a unique role in determining that critical dimension of our lives. Increasingly however, this sector is being challenged by diminishing donations and the increasing challenges facing all public service organizations in the way of management, communications, and technology. All sectors of America's economy recognize growing pressures to improve effectiveness and efficiency – to achieve better results while conserving scarce resources. Within the voluntary action sector, these pressures are accompanied by expectations for improved accountability and transparency to retain broad-based public support, often expressed by the acronym E/EAT – Effectiveness/Efficiency, Accountability, and Transparency. Research findings confirm the conclusions reached by Van Til (2005) that nonprofit organizations are affected by constantly evolving operating environments reflecting: cultural forces, social and demographic conditions, government, media, donors and beneficiaries. Charitable-philanthropic organizations do perceive and report significant pressures from national sources (e.g., media, funding sources, publics) to improve their overall E/EAT organizational performance to be more Effective, Efficient, and Accountable and Transparent (Connors, 2013). Relatively few C-PO/NPO executives hold degrees in nonprofit organization management, or even management itself. Data from a recent national survey of C-PO/NPO executives highlight demographics relevant to professional development and education. Figure 1: Fewer than one in five NPO executives responding to the Charitable-Philanthropic Organization Self-Renewing Management Model Study reported having any college level management education, and only 1 in 20 held a degree in NPO management. Over 70% of respondents reported degrees from other fields. The next largest source was from the field of social/community services. This may reflect a pattern of internal promotion for social services agencies whose executives perhaps started as hands-on providers of client services. 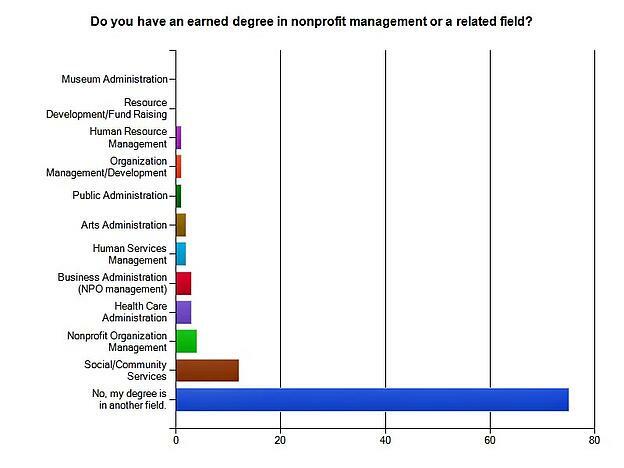 Less than 5% reported earning degrees in either nonprofit organization management or public administration, respectively. The aggregated totals for all degrees focused on some aspect of management (e.g., business administration, human resource management, NPO management) totaled 18.2%. In short, fewer than one in five reported having any college level educational background in managing any type of organization; and, only approximately 1 in 20 had a degree in NPO management (Connors, 2013). Would having more management expertise, specifically in voluntary organization management provide more professional opportunity and success for C-NP professionals? 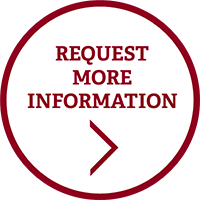 At Norwich University, we believe it does. It’s part of the reason why we developed a nonprofit management concentration in our Master of Public Administration program, and introduced nonprofit management certificates in 2016. Our practitioner-focused, interactive seminars emphasize proven best practices and management competencies validated by nonprofit senior leaders. Our alumni share our enthusiasm for our competency-focused learning environments. 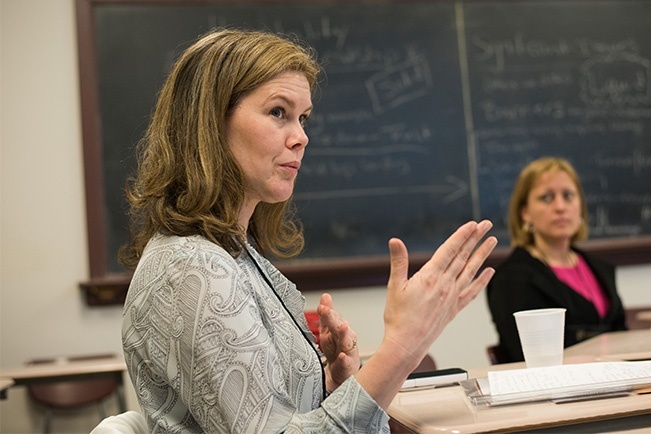 Dr. Connors has served as a lead and core faculty member for the Norwich University Master of Public Administration (MPA) degree program since 2013. His doctoral studies focused on human services management, with a specialization in Management of Nonprofit Agencies. 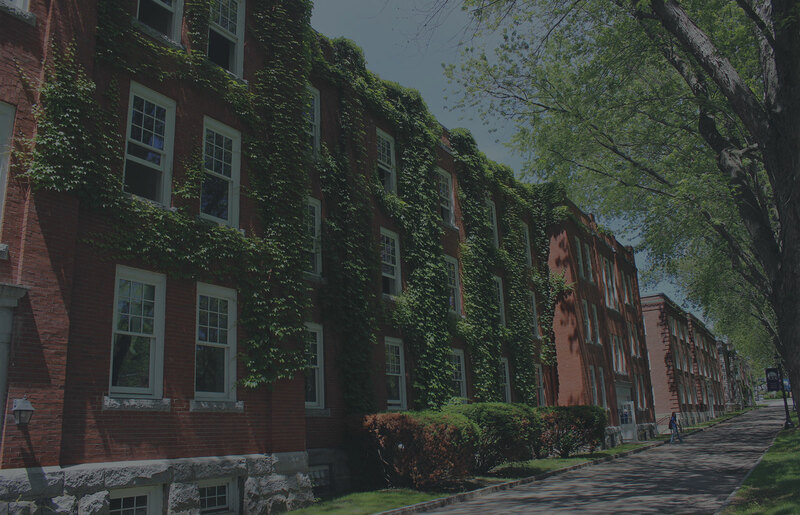 In 2014, Norwich University launched the nonprofit management concentration in the MPA program to which was driven by Dr. Connors Self-Renewing Management Model he introduced in 1997. The concentration provides the academic foundation for the university's four graduate certificates in nonprofit management. He has published eight major handbooks for nonprofit organization management since 1980, and published the second edition of the Volunteer Management Handbook in 2011. He served as editor for Leading at the Strategic Level by James W. Browning, a book about the new strategic leadership published by National Defense University in 2012. Captain Connors' distinguished U.S. Navy service (Airman Recruit to Captain), included 32 years of duty on ships (Surface Warfare Officer qualifications), units, flag staffs, and senior officer responsibilities in public affairs and project management on the staff of the Secretary of the Navy and the Chief of Naval Operations.